For years, the Colorado Railroad Museum has been a popular destination for railway lovers of all ages. Fans of all things chugga-chugga and choo-choo always find something interesting to explore as the museum is constantly restoring and adding to their deep collection of railway cars, engines, and artifacts. 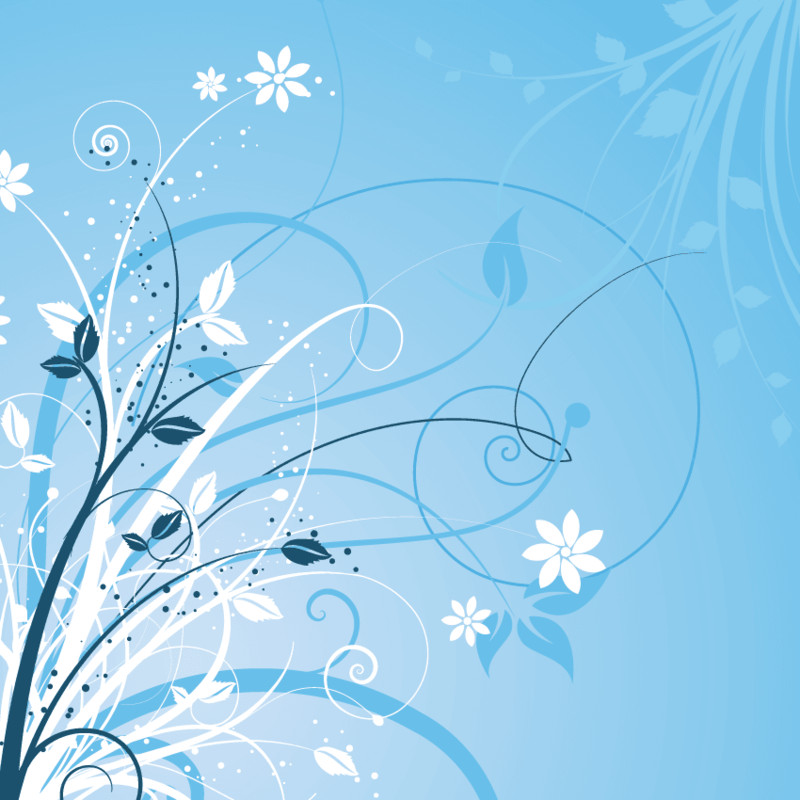 They host many creative and innovative events throughout the year. Fittingly, they are capping off another fantastic year of fun with something extraordinary. 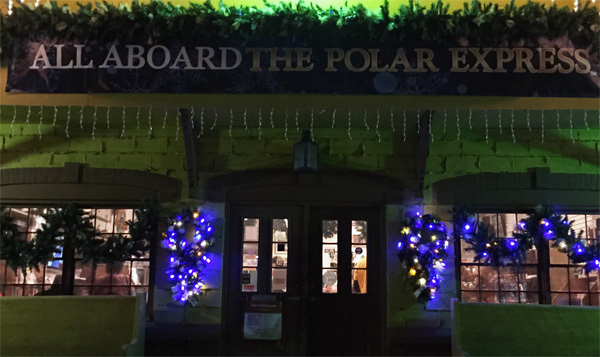 For the first time, the Colorado Railroad Museum is hosting THE POLAR EXPRESS™ experience. It is more than just a train ride. It’s a theatrical re-telling of the beloved modern holiday classic written by Chris Van Allsburg, which was adapted into a film in 2004. Elements of both are incorporated into every thoughtful detail, leaving riders young and old believing in the power of Christmas magic. After arriving at the festively decorated museum depot, families are escorted to one of three performance areas, based on the ticket package chosen. Of course, all riders of a magical train require a special golden ticket to treasure. Keep it safe because you’re in for a treat. Right on cue, the experience comes to life. Music starts. Everyone is treated to hot chocolate and cookies served by dancing chefs. Don’t be surprised if your little ones want to dance too! Who can resist the Hot Chocolate song? Then, the tone changes as a giant picture book is brought out. As riders munch and sip, Liam Neeson narrates a recording of THE POLAR EXPRESS™ as the talented chefs turn pages. It serves as a great transition to the highlight of the night—a journey to the North Pole! The groups are escorted into the dark night to a staging area. A whistle rings out and around the bend, an enormous engine rocks into view billowing white clouds of steam. It’s loud, dramatic, and an amazing sight. As it stops, a scene unfolds. A young boy, Will, is invited by a mysterious conductor to board the train. What will he do? As the scene ends, riders board several train cars for their own special trip. The train lurches into motion. Make sure to look out the windows. Familiar elements of the book and film unfold on each loop as memorable scenes from the film are acted out during the journey. THE POLAR EXPRESS™ comes to a stop at the top of the world. Elves dance, illuminated by lights. But where is Santa? Maybe good boys and girls will spy the jolly man in red on the return trip to Golden, Colorado. There are many fun family activities to do in Colorado during the holidays. THE POLAR EXPRESS™ at the Colorado Railroad Museum is one of the freshest choices for families along the front range and beyond. It truly captures the magic of the season, mixing in elements of whimsy and surprise. It’s dramatic, both in storytelling and in the setting. Being treated to an experience with a real steam engine and cool historic railcars is an experience you won’t forget. To learn more information about THE POLAR EXPRESS™, visit The Colorado Railroad Museum. There, you can find information about different ticketing levels. They all include the show, hot chocolate and cookies, and a ride to the “North Pole.” Each ticketed child gets a bell. Was it cut from a reindeer’s harness? Probably. Every child will leave feeling special. There are other souvenirs based on the ticketing level, as well, including souvenir mugs and books. THE POLAR EXPRESS™ runs every Friday, Saturday, and Sunday night between now and December 28th, 2014. There are additional performances on November 26th, 2014 and December 22nd and 23rd, 2014. With three performances each night, you’ll be able to find one right for your family. ~ Leave the stroller at home. You will be climbing up and down into historic railcars on stairs. ~ We went on a night after snow melted, so the ground was a bit muddy. No need for fancy shoes. Wear something you don’t mind getting dirty. It adds to the adventure! ~ Dress your kids (and maybe even yourself) in pajamas. It’s fun and makes a more authentic experience. ~ You will be outside for some of the time, so layer. ~ If your child has sensory issues, be aware the arrival of the train is loud and dramatic. ~ Like all trains, everything runs on a precise schedule. Be on time to your designated performance. ~ Consider watching the film or reading the book to your kids before you come. It added to our experience as my kids recalled their favorite parts and anticipated what was coming. So much fun! I’ve always wanted to do something similar and I love that it’s in Denver.